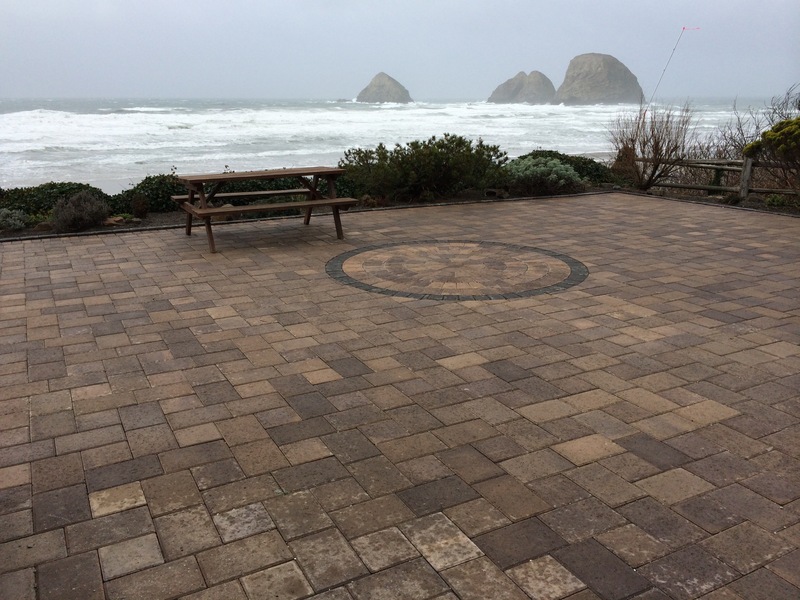 The patio is all done, and it came out great. 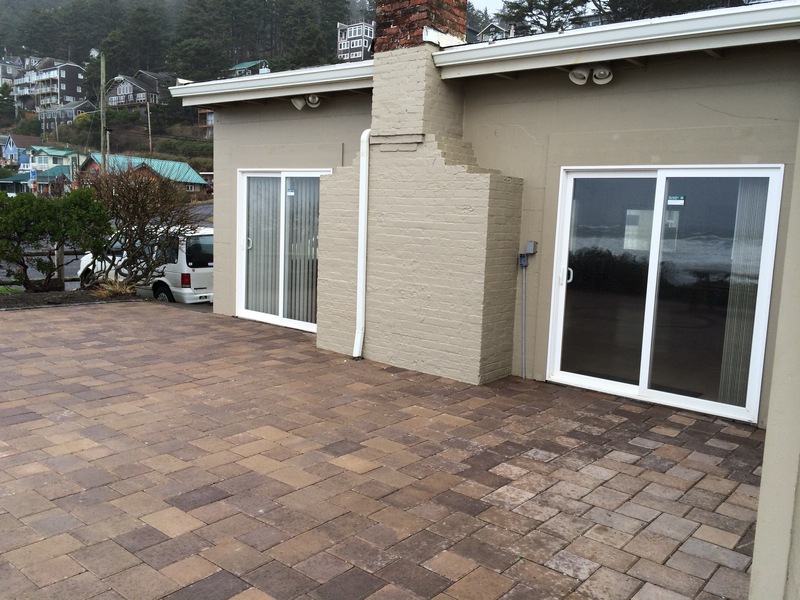 The patio replacement fund has reached nearly ten thousand dollars. We spent a bit over fifteen thousand dollars on the project.